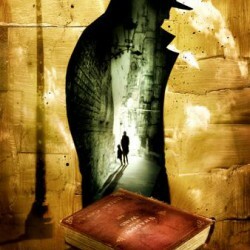 Jokers Wild deals with some of the fallout from the second book, namely the main villain, the Astronomer. 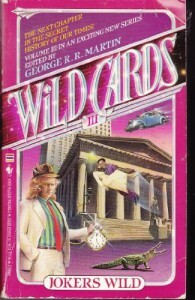 Definitely the weakest of the first three Wild Cards books. 3.5 out of 5.